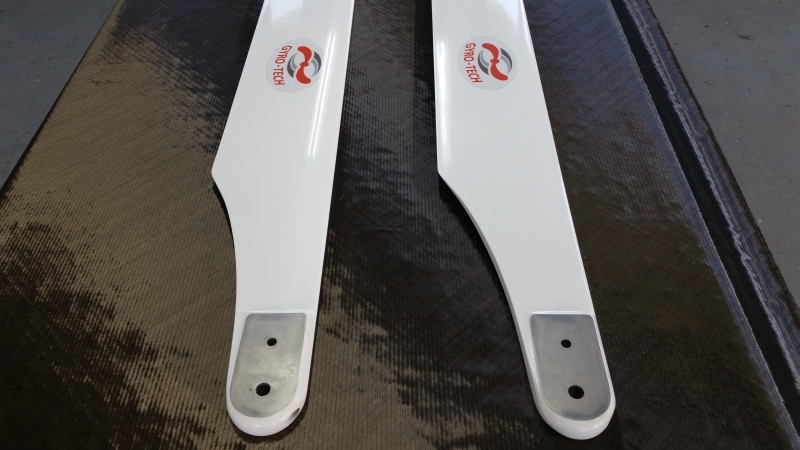 Carbon blades NACA 23012 geometrically twisted by 6° made by Gyro-Tech were adapted to CH7 Kompress helicopter for our Customer from Austria. 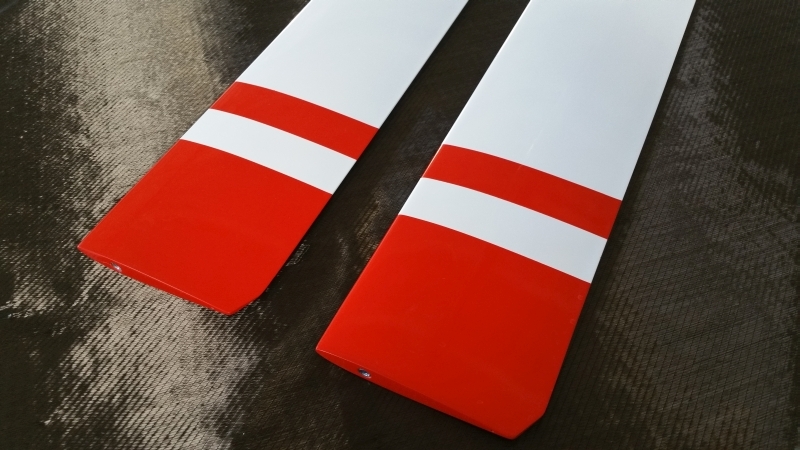 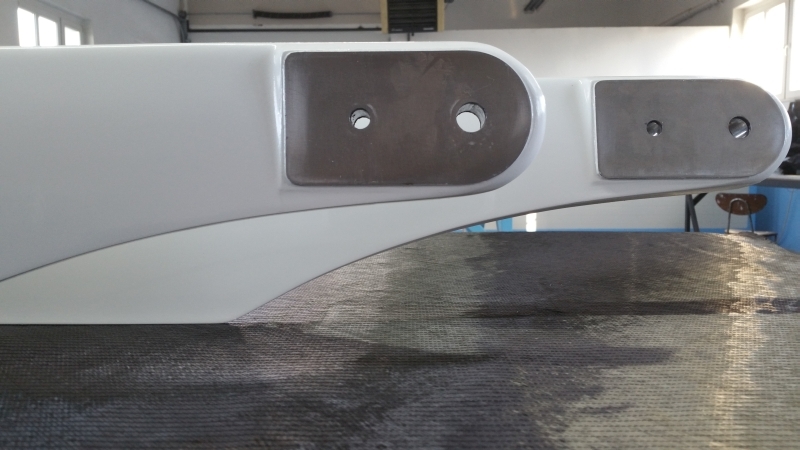 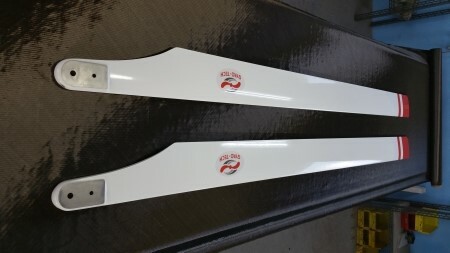 So far, our Austrian customer’s helicopter has been equipped with factory blades of NACA 8H12 airfoil. 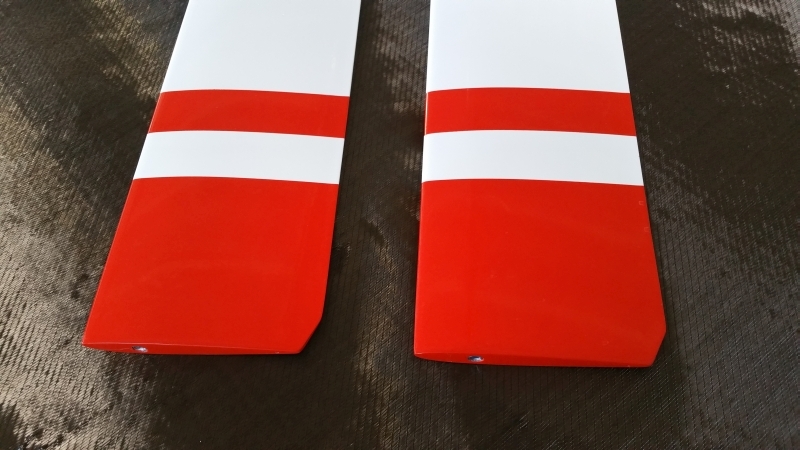 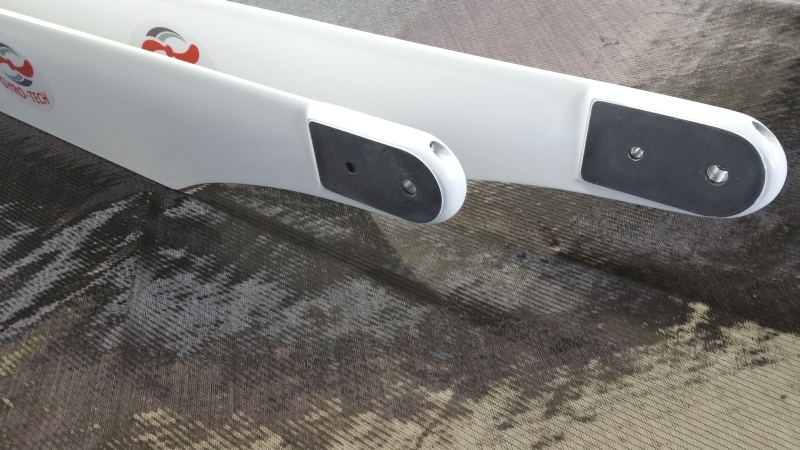 As we know, this airfoil is used mainly in gyrocopters. 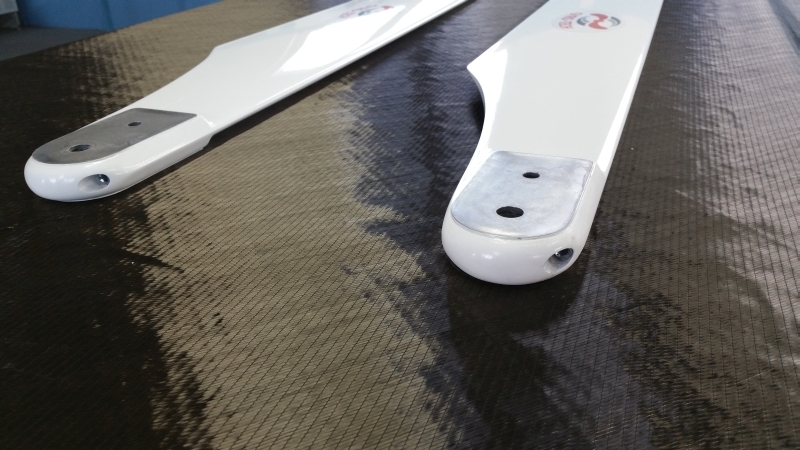 As a result of this, our Customer was not satisfied with his faxtory blades and asked us to make carbon blades geometrically twisted by 6 of NACA 23012 airfoil. 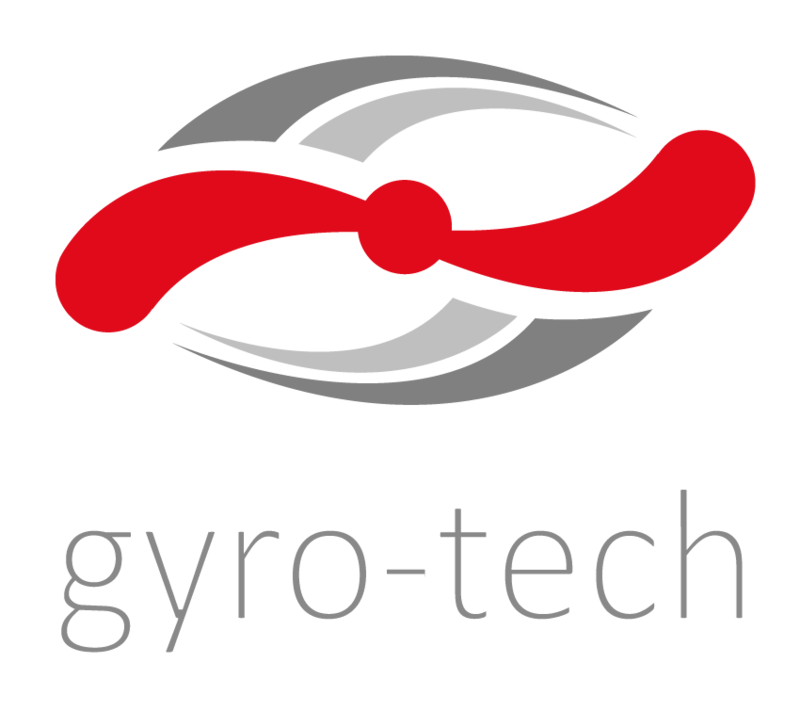 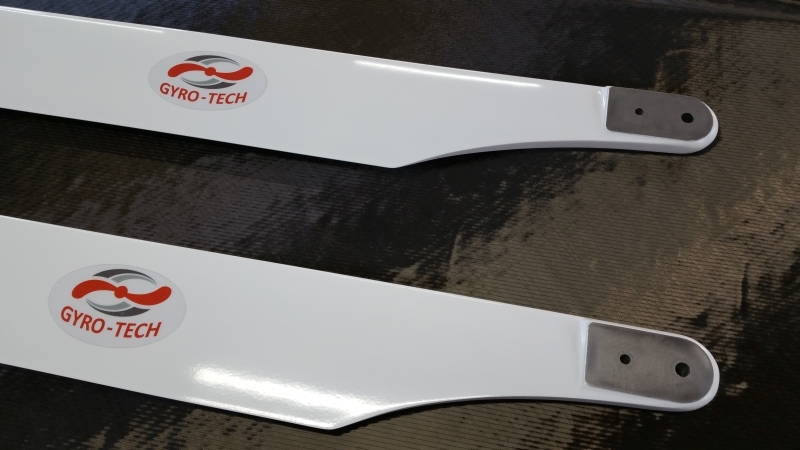 Gyro-Tech has taken the challenge and adapted their blades to CH7 Kompress helicopter. 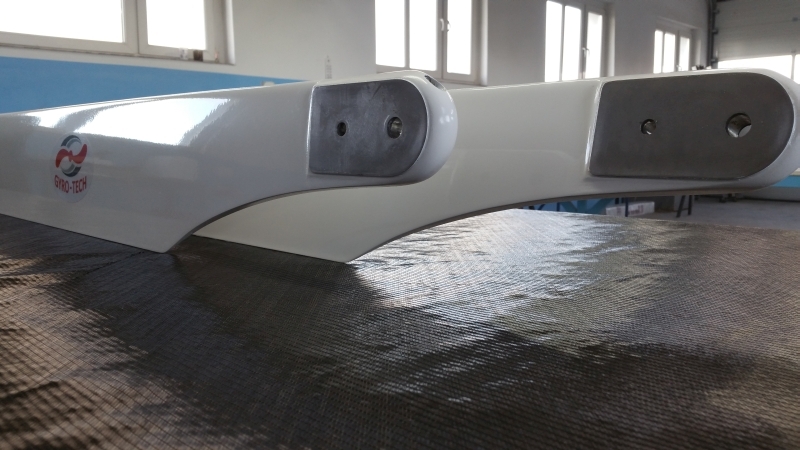 Below you can see a photo gallery with presentation of the modified blade root adjusted to CH7 Kompress.